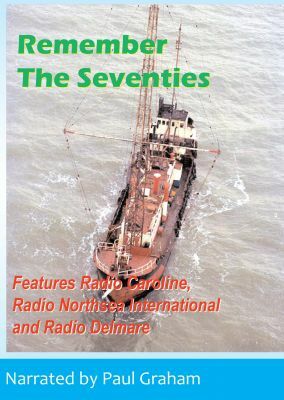 Here is some very rare colour film of some of the 1970s offshore radio stations. We see RNI - 'The m.v. Mebo II', the Radio Delmare ship at sea and sailing into port and a trip to the Mi Amigo. You'll see all the personalities from this colourful era of offshore radio. We've also added a great soundtrack containing many jingles and offshore recordings from the period.